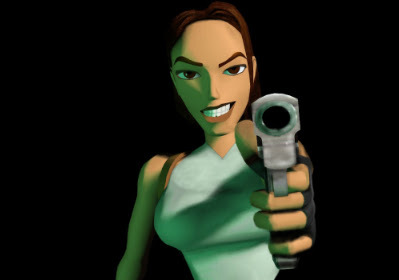 Lara Croft is the lead character from the Tomb Raider franchise. She has gained a huge popularity amongst gaming and other media and she is considered one of the most iconic, important and influential video game characters of all time and was created by Toby Gard. 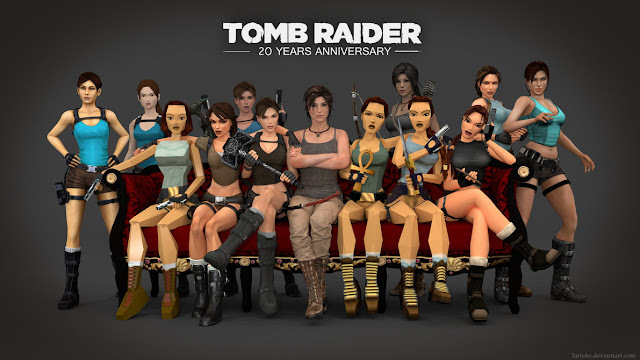 Lara Croft is an English archaeologist, tomb raider and treasure hunter. Born to an aristocrat family, Lara is uninterested in the upper-class society, trading all her time and money on her expeditions and adventures. She’s known for being really smart, brave and adventurous and also for her amazing physic, especially because of her amazing gymnastic! Lara's expeditions have brought her to the most powerful and dangerous places and artifacts in the world and also uncovering many mysteries. During those, she has faced many challenges made not only by humans but from spiritual entities such as gods. Since she isn’t the only one looking for the artifacts, she keeps racing against time to see if she gets them first, in order to avoid falling in the wrong hands. Throughout her life, Lara Croft has gained incarnations and different stories, and at the moment there are eight of them but there's still a lot in common between them. In the games, we have three trilogies/timelines: the Core Design one (OG), the Legend one and the reboot from 2013. As for the movies, the first two featured the original timeline with Angelina Jolie on the role; the new up coming movie is going to mix both the second and third timelines, being portrayed by Alicia Vikander.